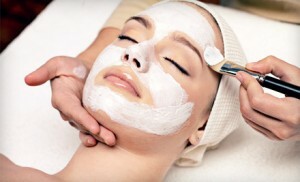 This treatment is ideal for dark circles, puffiness and sagging skin. Give your skin a little boost with pure active ingredients such as hyaluronic acid and caviar extract. These are essential for hydrating and softening the skin. Don’t neglect the visible signs of aging of your chest or hands.